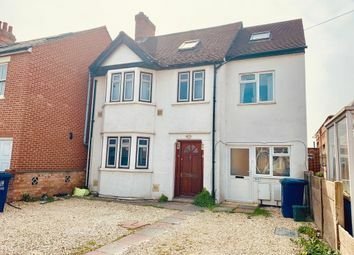 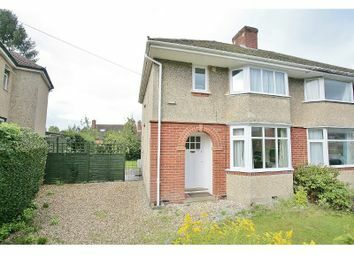 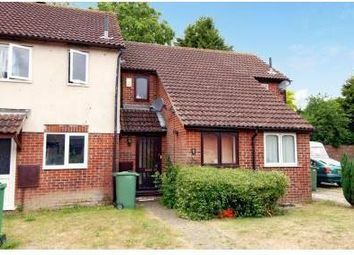 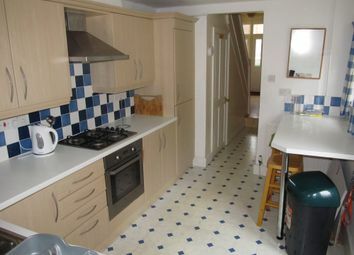 This two/three bedroom house offers flexible accommodation over three floors. 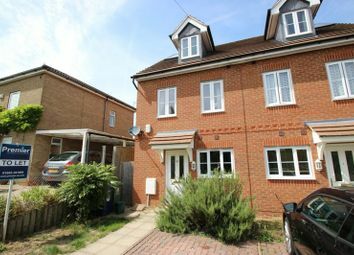 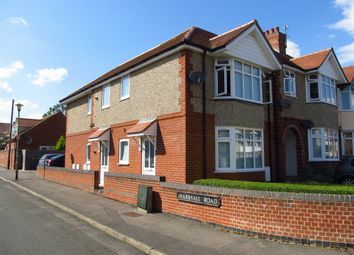 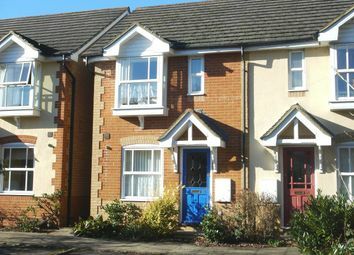 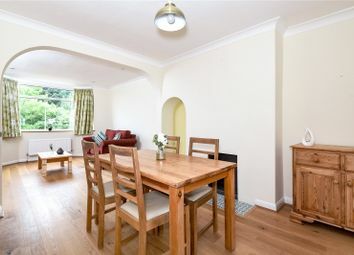 It has a private garden and off street parking and is ideally located in central Headington. 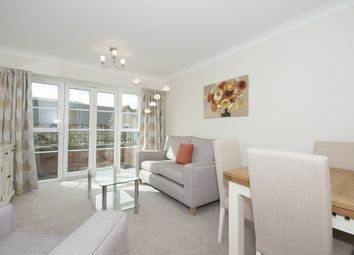 Available from 15th May. 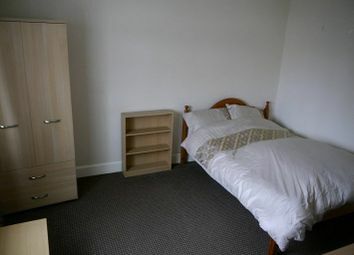 Studio flat suitable for a single or a couple located 5 minutes from the John Radcliffe hospital. 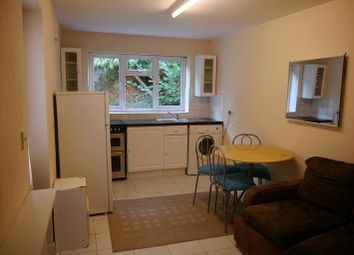 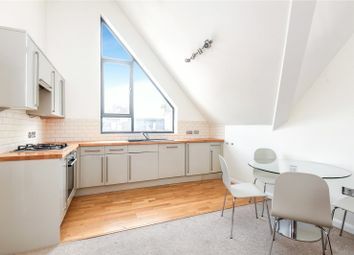 £725pcm for single and £800 for couple, including fixed bills of water, internet and council tax. 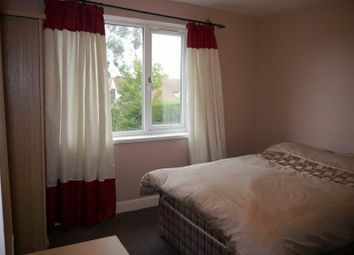 Available 3rd June 2019. 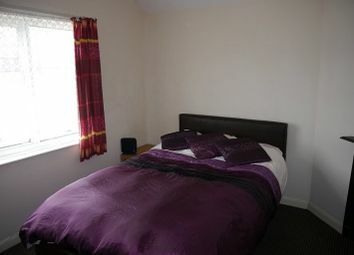 An excellent furnished all inclusive ensuite double bedroom in professional house share available now. 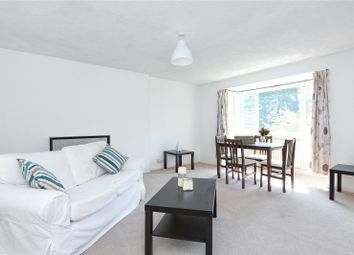 Located conveniently for Oxford Business Park, approximately 10 minute cycle to Oxford City Centre and 5 minute cycle to Cowley Road. 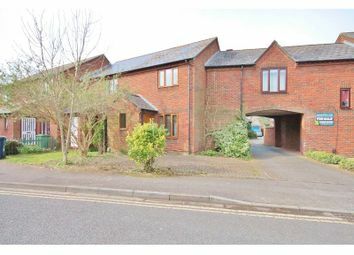 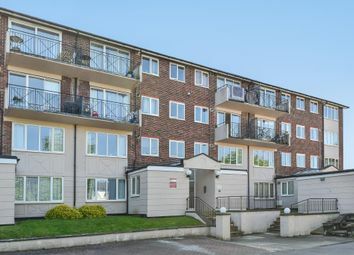 Spacious two bedroom first floor apartment on a quiet no-through road. 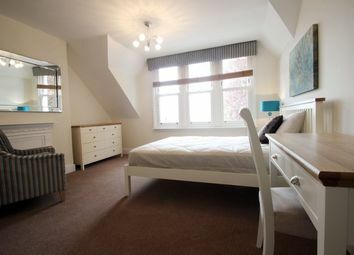 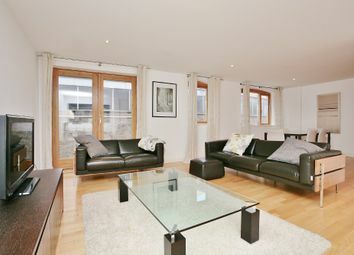 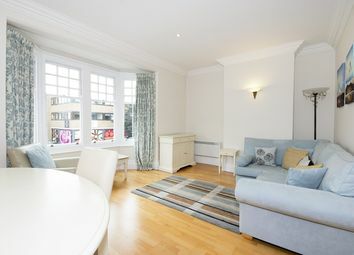 £0 deposit available - Stunning two bedroom first floor apartment. 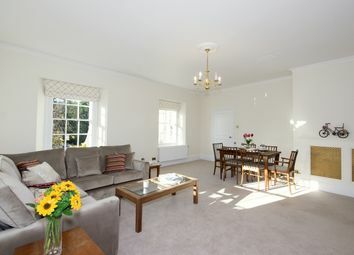 The property comes furnished and benefits from a double bedroom and parking. 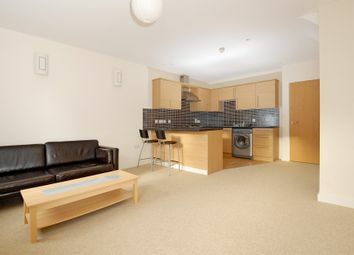 The property has access to Oxford City Centre, Oxford Science Park and Ring Road. 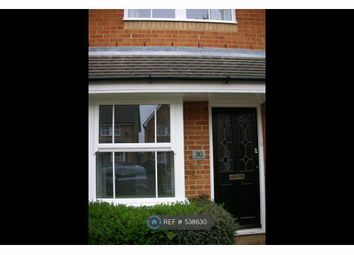 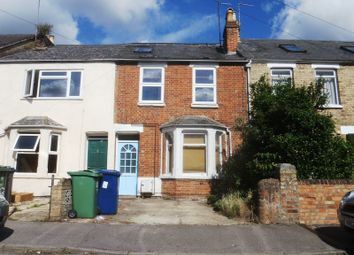 £0 deposit available - Contemporary one bedroom terraced house which benefits from off road parking & private garden. 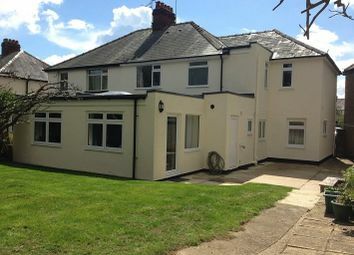 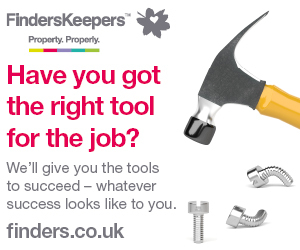 The property has access to Cowley, Headington & Oxford Science Park.